: Emily & Meg go mustering! Emily & Meg go mustering! Emily and Megan Hackett joined the Ultimate Off-Road Campers QLD muster in Kin Kin in May 2018. 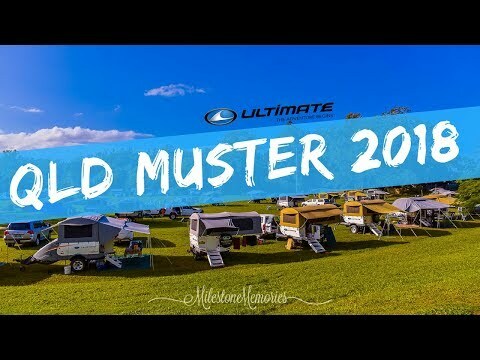 50 or so Ultimate off-road camper trailers made it the biggest QLD muster ever. Check out their video diary.